Elisabeth Heiss and Michael Falk represent the seventh and eighth generations to offer high quality hospitality. The Elephant has embodied excellent hospitality since 1773, all with a personal touch. 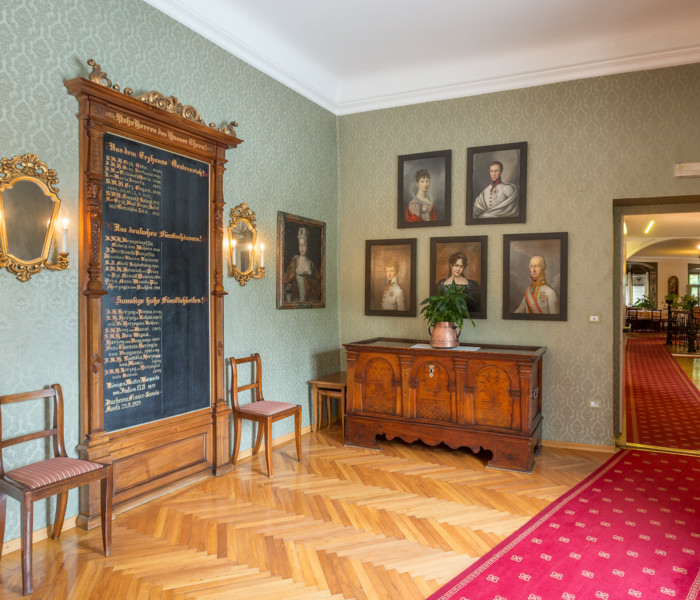 The Heiss-Falk family are the descendents of the renowned South Tyrolean tourism pioneer Emma Hellenstainer. They do not only work here each day, they also live in the same house as their guests do - over generations. 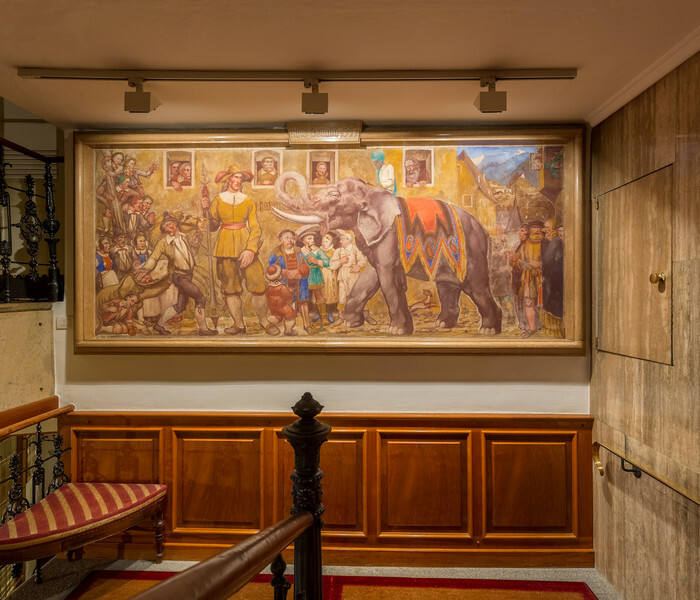 A special sense for tradition and a very familiar flair describe the proverbial atmosphere here at the Hotel Elephant. Hotel Elephant is family-run and family-owned since 1773. 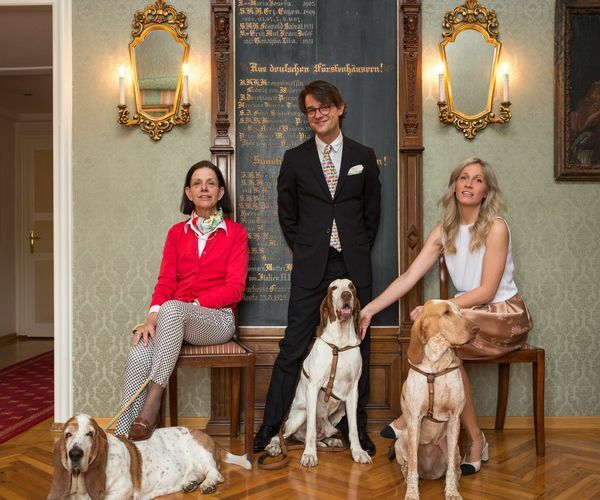 Since 1869 - with Hanns and Maria Heiss - it carries today's name of the family. The 19th century marks the beginning of the tourism here in Brixen and the Eisack Valley. Tourists discovered the beauty of the Dolomites as their summer ressort. From left to right: Mrs. Elisabeth Heiss, Michael Falk and Eleonora Corazza.